And there's one very excited Equipment Editor! Dan was fitted for the PXG 0811X driver. 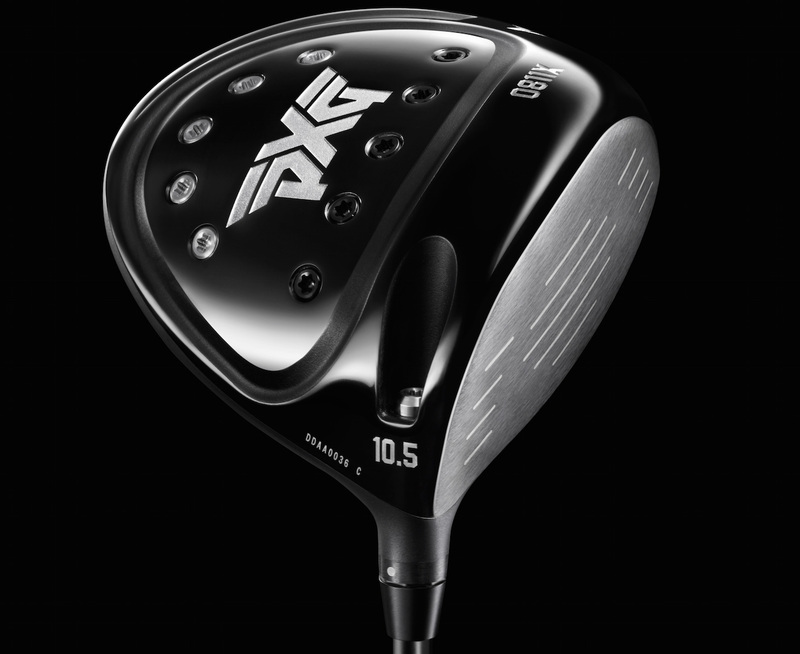 The second driver they've introduced, PXG have added a patented honeycomb TPE (thermoplastic elastomer) insert. A high-performance compound with vibration-dampening characteristics, TPE enhances sound and feel. 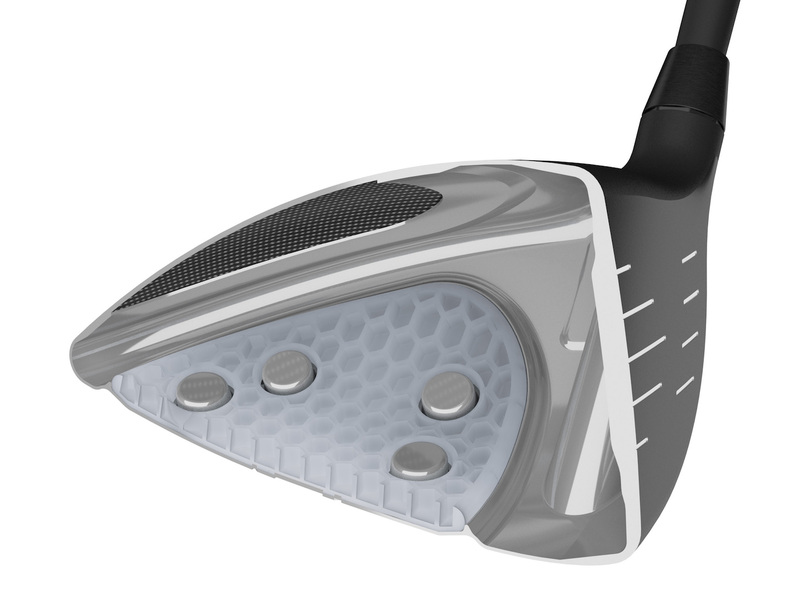 The honeycomb structure increases efficiencies and helps to reduce the overall club head mass. Additionally, each club incorporates an ultra-strong, lightweight carbon fiber crown, instead of heavier titanium or steel. Reducing mass in the crown area allows the weight to be repositioned in the sole of each club for optimal launch conditions. 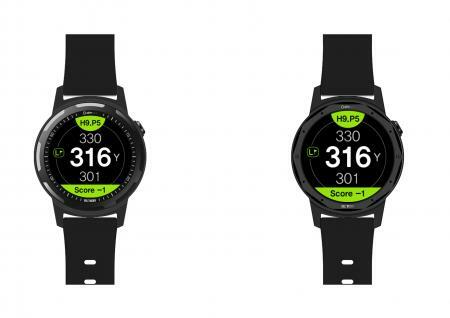 The matte black crown also reduces reflections and helps to eliminate distractions. 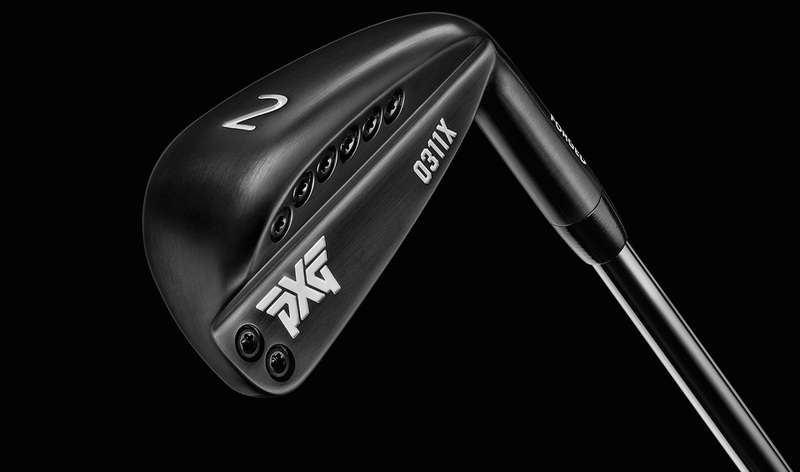 PXG’s Precision Weighting System leverages high-density tungsten and low-density titanium weights. The weights provide a significant amount of moveable mass in the club head that can be easily adjusted to influence spin and draw or fade bias. 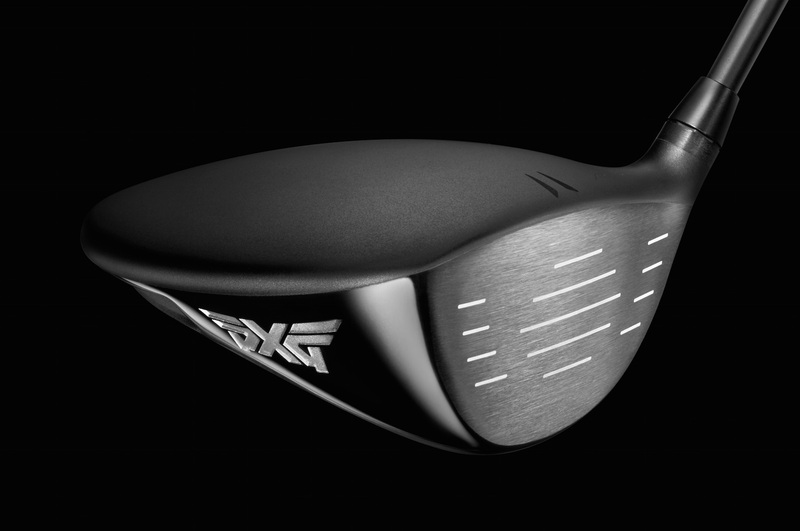 “The clubs in the new PXG X Collection go like hell, and sound like heaven. 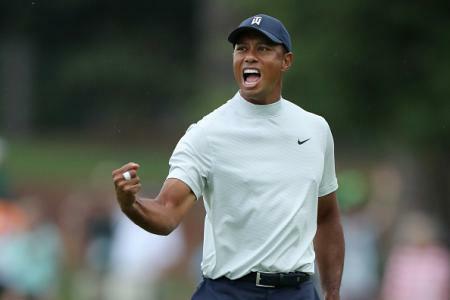 They are simply in a class of their own,” said our new favourite club fitter Bob Parsons. One of four drivers in the range, PXG now have a fitting option for everyone. The 0811 is the original model, and is slightly higher spin than the 0811X. The 0811LX is a lighter weight option. 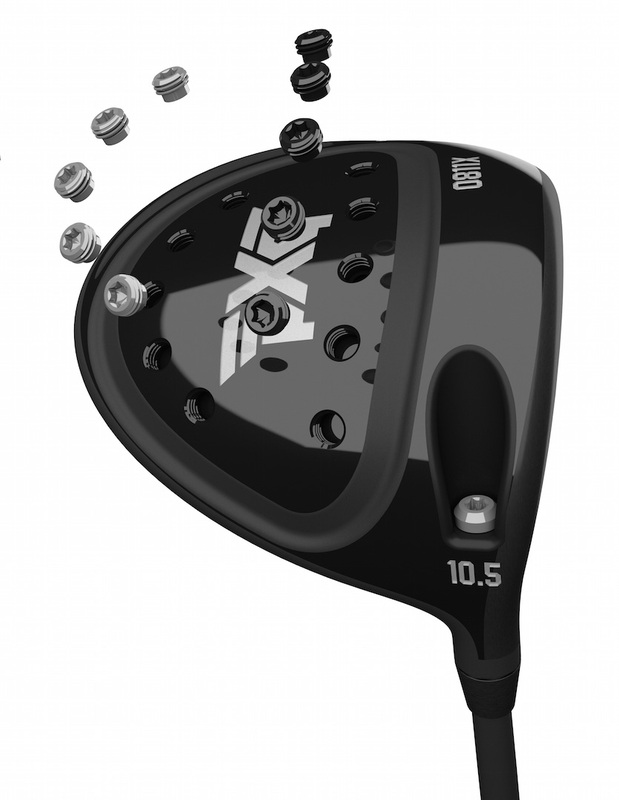 While the 0811XF is the most forgiving head, and designed to make it easier to square the face at impact for slicers.